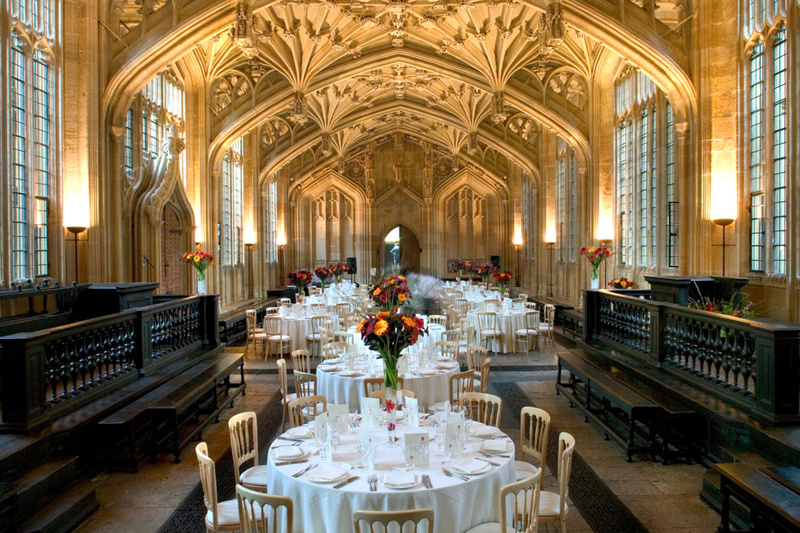 What could be more memorable or romantic than a wedding held in an Oxford college or iconic University building? 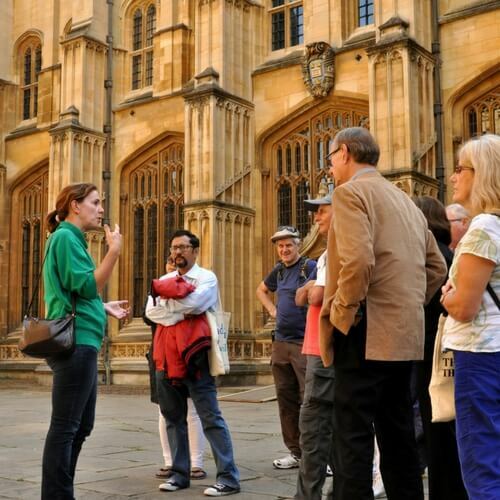 Conference Oxford is the central enquiries point for all of the University’s events venues. We represent 63 venues, many of which cater for weddings, and the combination of stunning scenery, atmospheric architecture and fine dining guarantee fond memories of your special day, for you and all your guests. What’s more, if you choose to hold your wedding during the vacation, your guests can book accommodation in a centrally located Oxford college, extending their authentic Oxford experience. 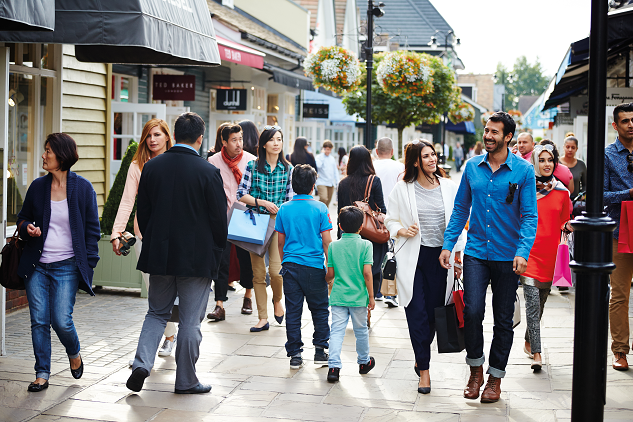 Our highly competitive rates make it that bit easier to invite loved ones to join you from far and wide. Making an enquiry with us is the best way to ensure you will find the perfect venue for your wedding ceremony and reception, and you do not have to be a former Oxford student to hold your wedding with us. 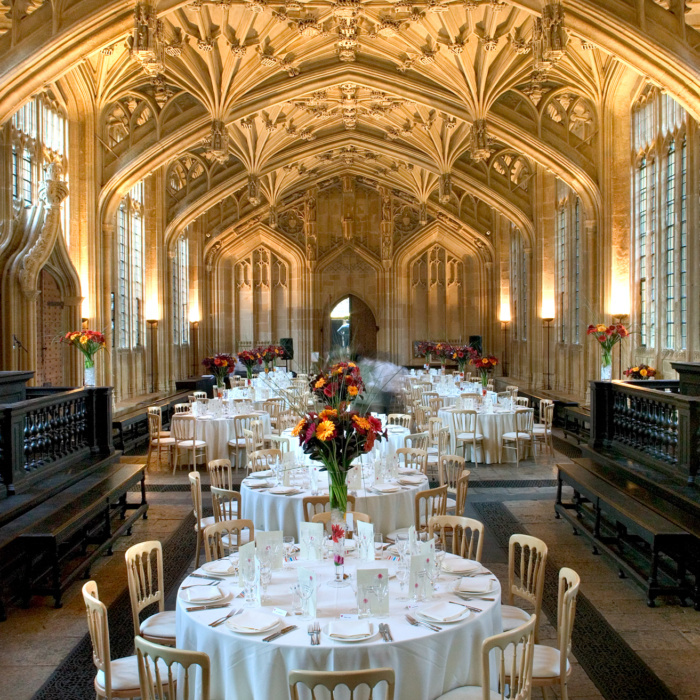 For more information, please visit Conference Oxford Weddings.